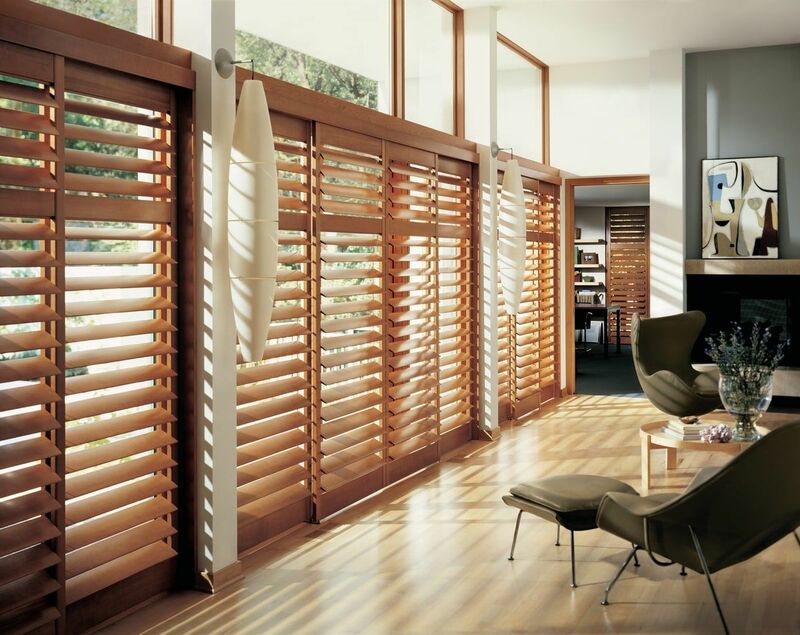 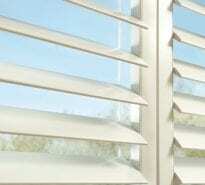 After years of research and development, Hunter Douglas shutters just keep getting better. 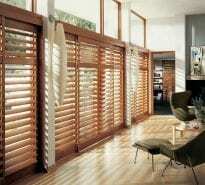 Already known for providing top quality window treatments and pioneering the latest innovations in the industry, Hunter Douglas has developed another unique window treatment for your home. 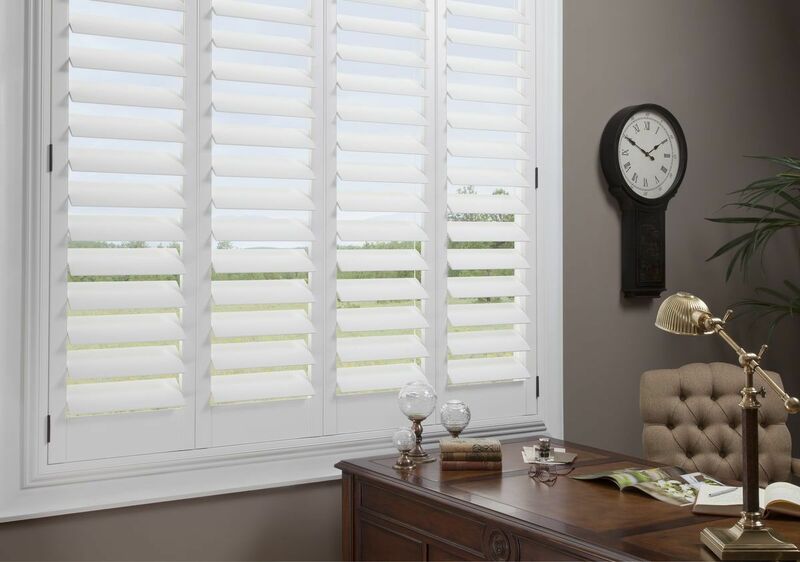 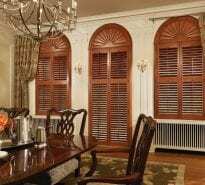 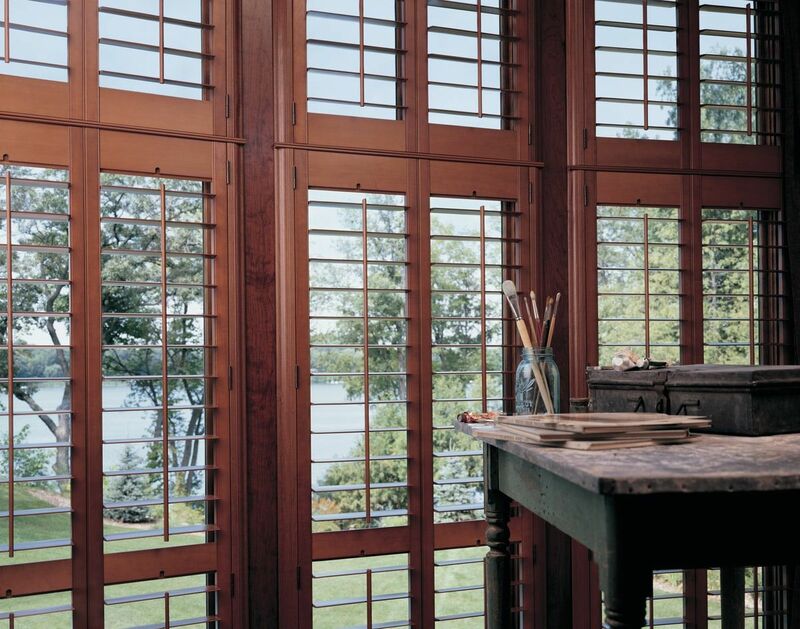 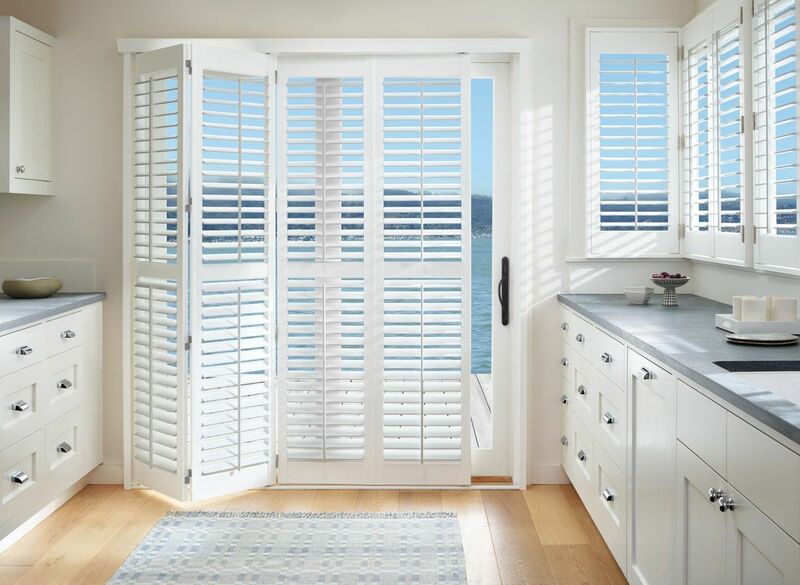 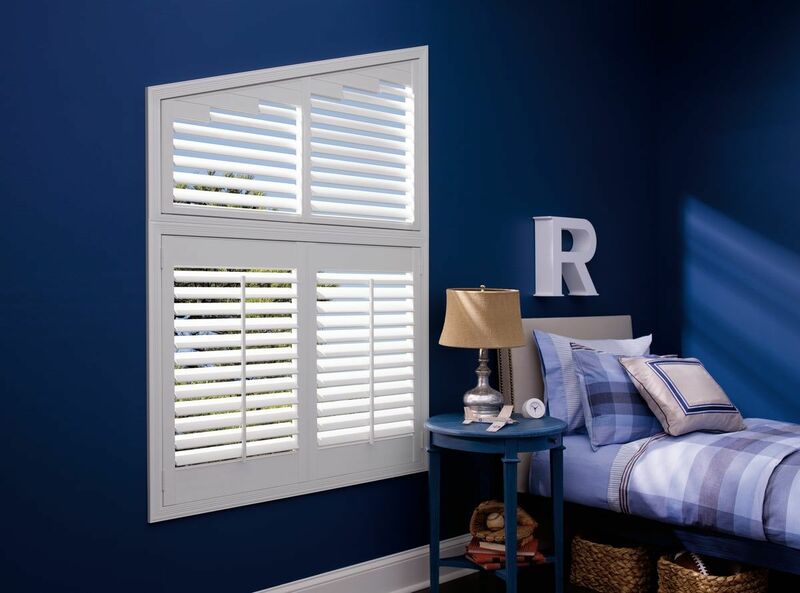 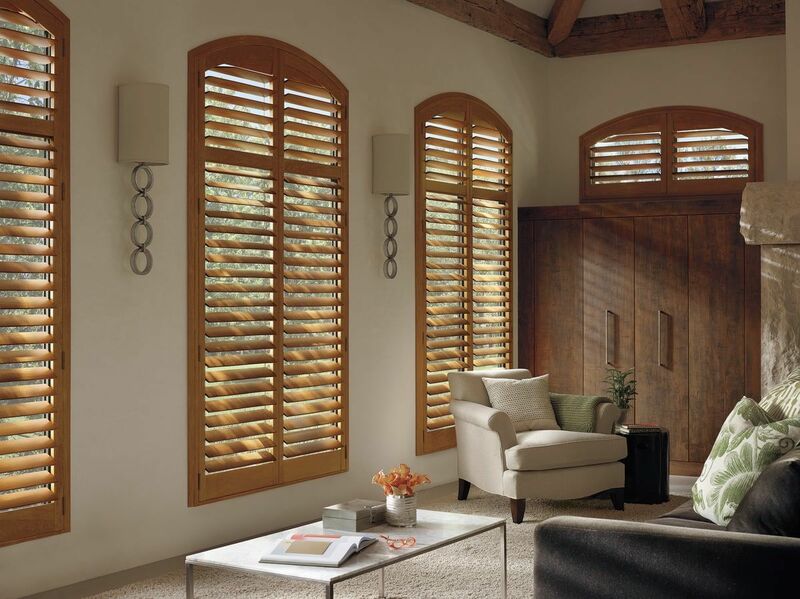 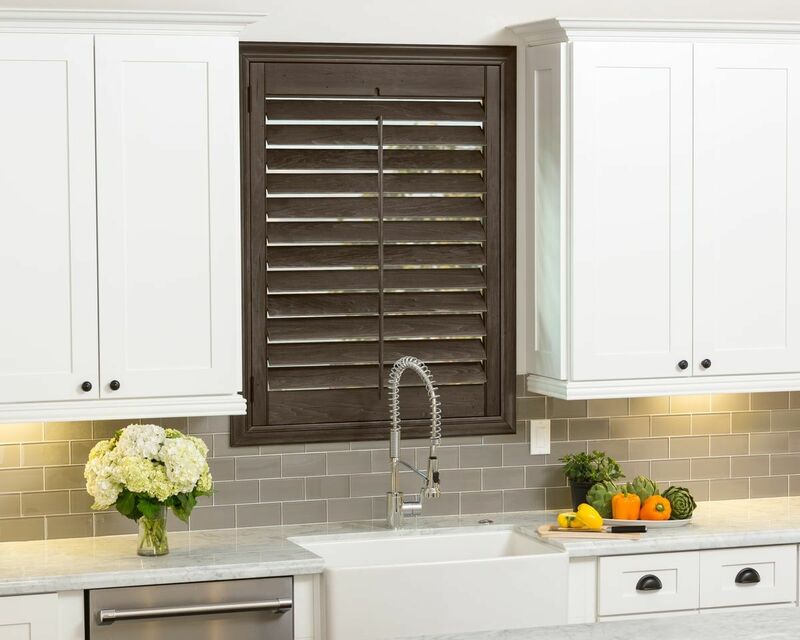 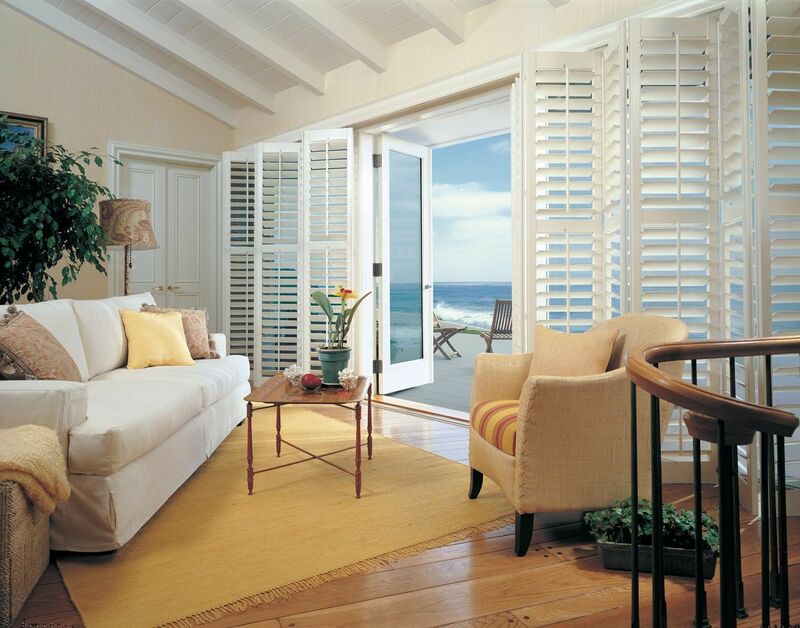 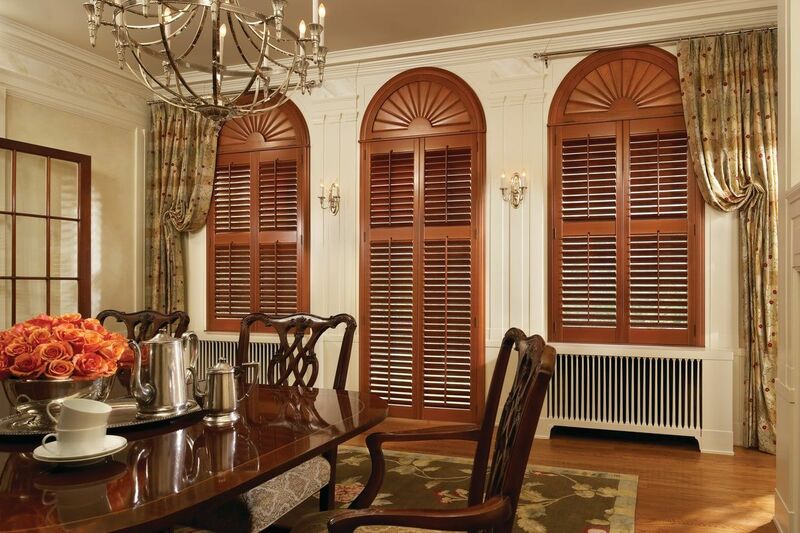 The NewStyle® hybrid shutters look and feel like real wood shutters, but actually use a modern, robust material construction designed to be more durable and easier to clean. 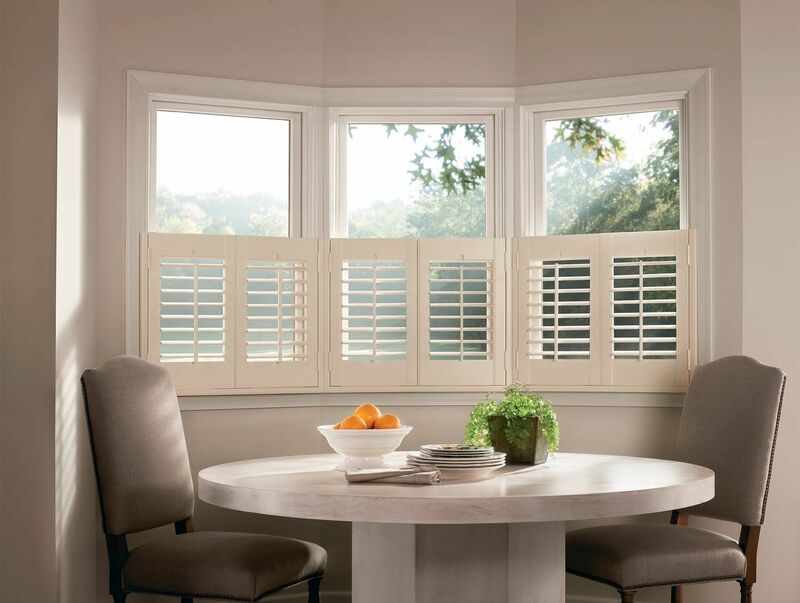 With its micro smooth stain finish, it’s a perfect fit for a wide variety of your personal in-home needs, including style, convenience, and most importantly, your budget. 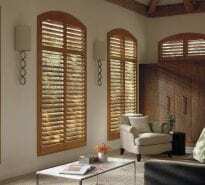 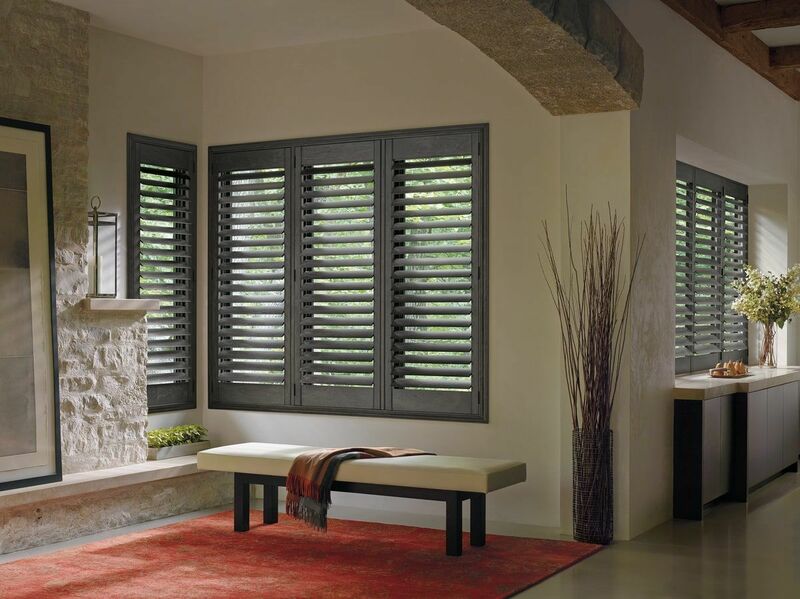 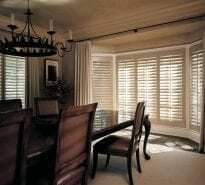 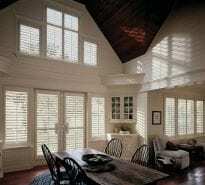 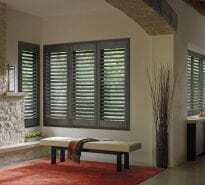 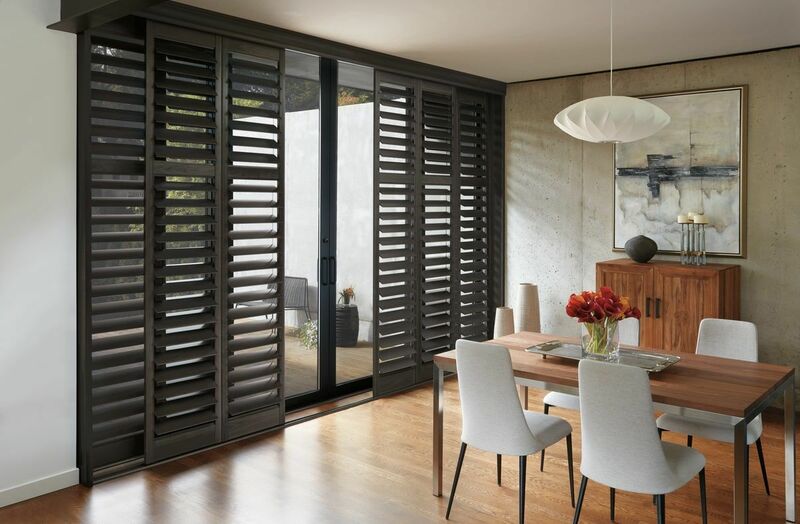 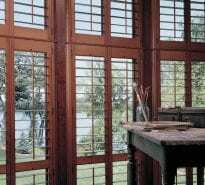 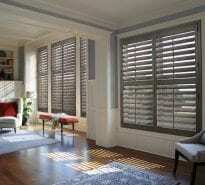 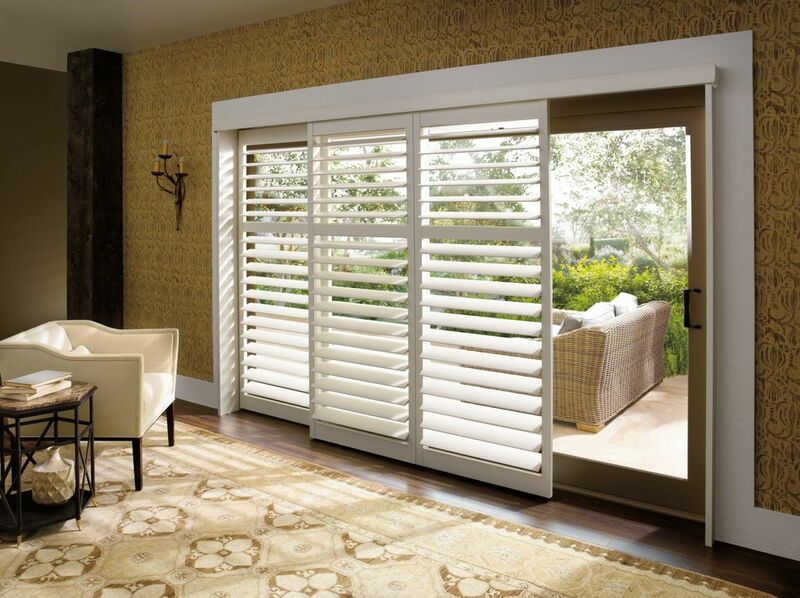 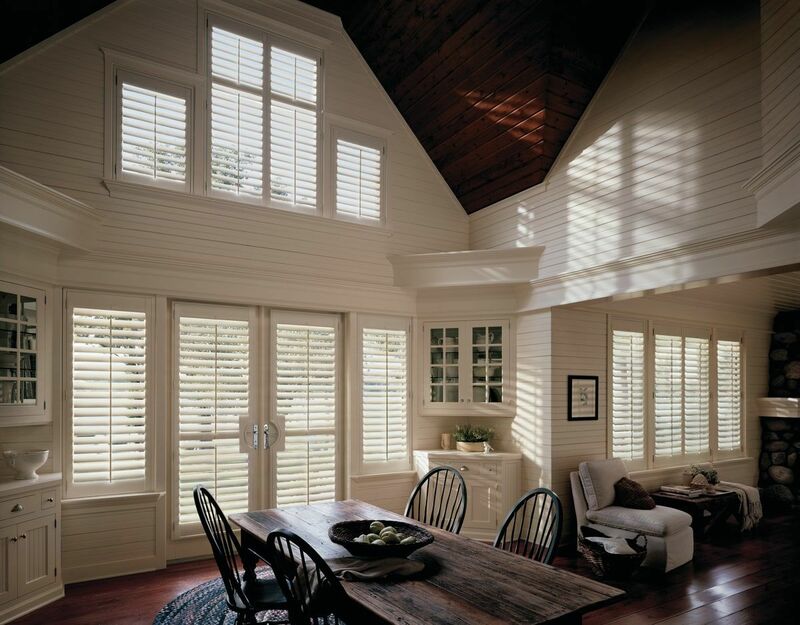 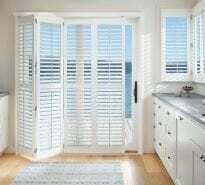 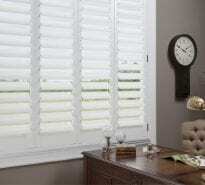 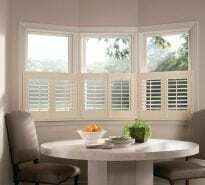 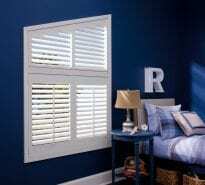 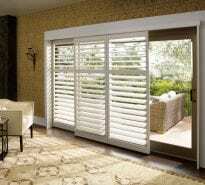 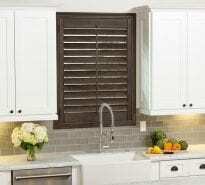 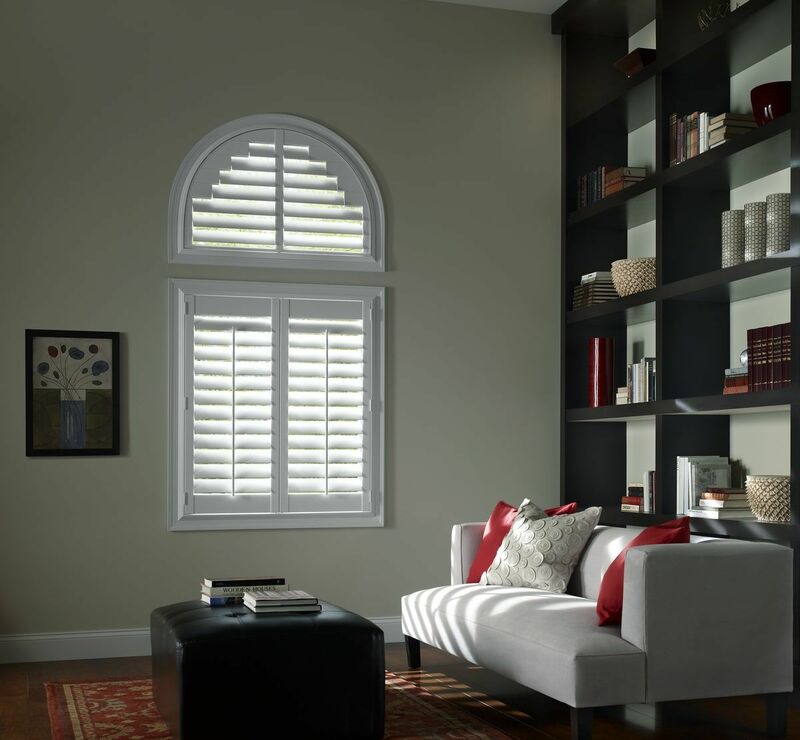 If you’re looking for window shutters for your Austin home, the NewStyle Hybrid shutters may be an ideal option for you. 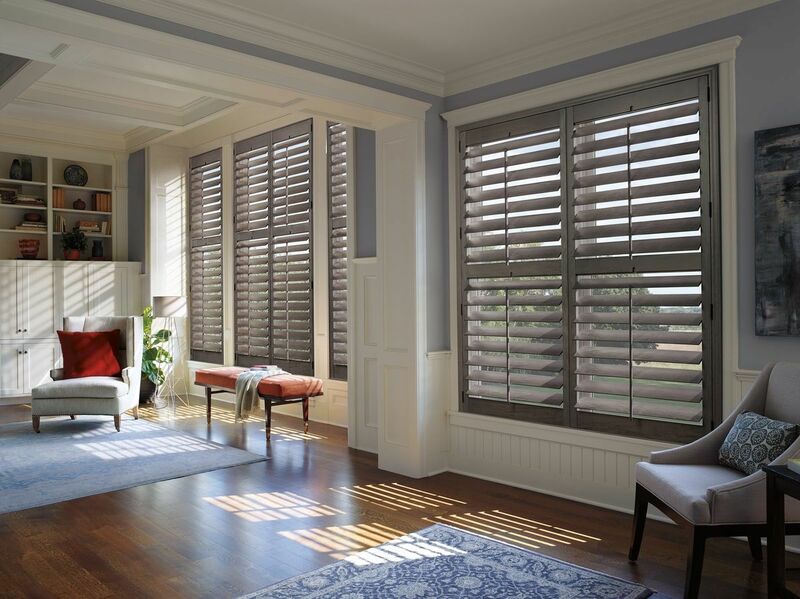 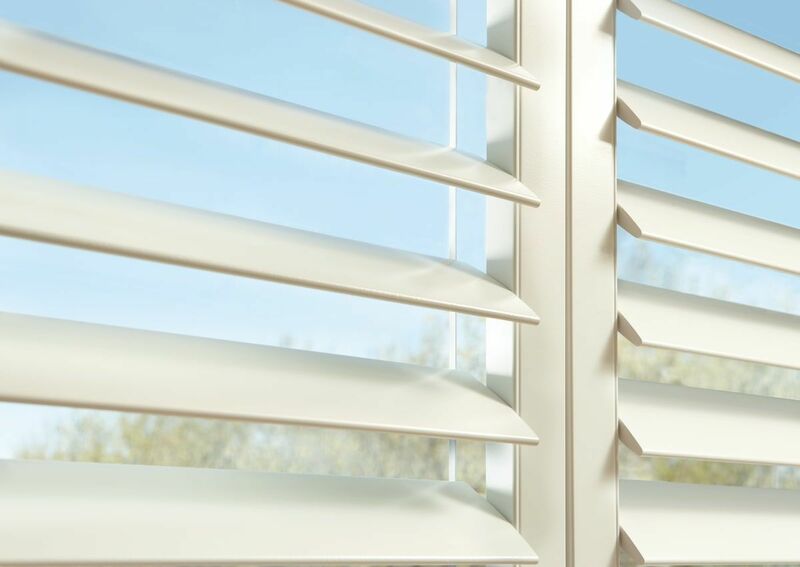 Check out our gallery below, and be sure to stop by our store to explore all the beautiful window treatments Hunter Douglas and DECO Window Fashions have to offer.